This is a great investment opportunity as it is tenant occupied. Furnished World Class Large two bedroom along the Intracoastal. Big patio leading to the pool. Kitchen features imported Italian cabinetry, granite countertops & GE-Stainless appliances. 2bd 2 bath, 9-foot ceilings, large walk-in closets, oversized luxury Master Baths with jetted tub, large glass enclosed shower, marble flooring & countertops. Impact Resistant Windows & Doors. 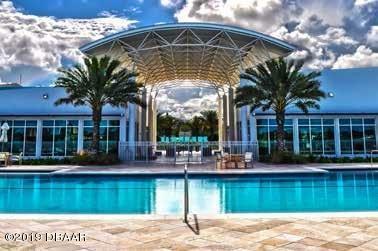 Gated entrance with 24-7 Security & friendly concierge service. Grounds include plenty of green space, with a riverfront walkway and 32 slip Marina. Amenities include 10,000 Sq. Foot Clubhouse with fitness center. Ground floor with patio is perfect for dog owner. Dog must weigh less than 34 pounds fully grown.